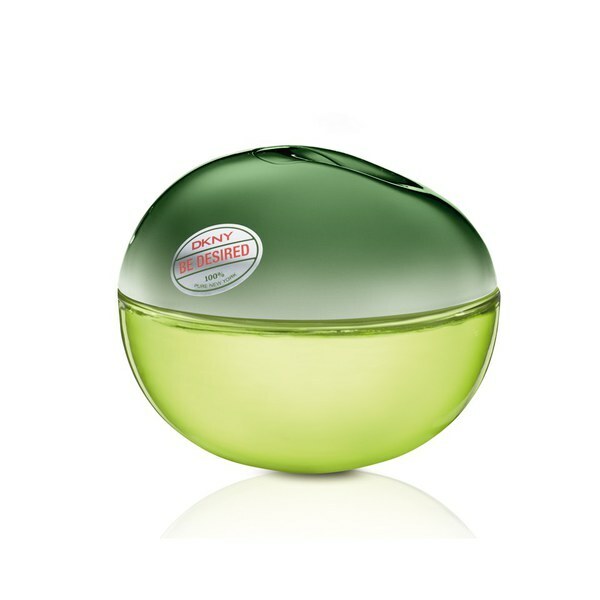 Infuse your senses with the complexity of DKNY's 'Be Desired' Eau de Parfum. Encapsulating the attitude and atmosphere of an urban garden, the perfume opens with a hint of fruit, expressing accords of orange and iced grapefruit before developing into a floral heart of acacia flower and Turkish rose. The lush green fragrance finishes with a handsome base of cedar, cashmere and amber wood. - K.N. Top Notes: Orange, blackcurrant, violet leaf and iced grapefruit. Heart Notes: Acacia flower, cassis absolute, Asian jasmine and Turkish rose. Base Notes: Cedar, cashmere and amber wood.